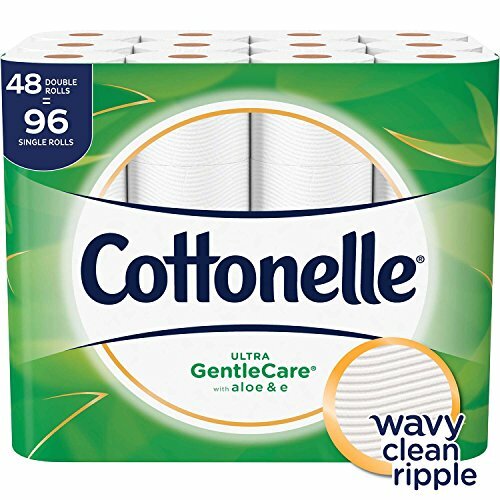 Cottonelle Ultra GentleCare Toilet Paper STOCK UP!! Stock up on bath tissue without leaving home! Be sure to clip the coupon before it’s gone!